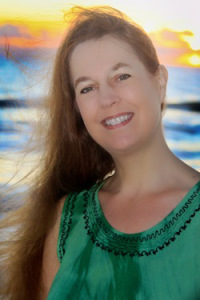 I’m so thrilled to have Brenda Hiatt visiting the blog today. 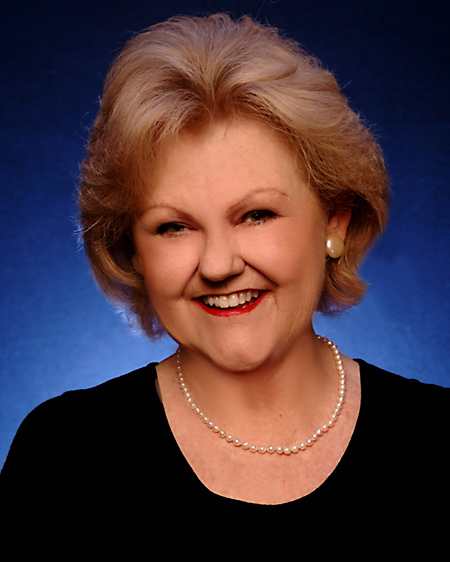 Brenda is a talented author, writing teacher, and romance industry advocate who’s had a successful career and written truly wonderful historical romances. She’s also just published a mystery, which I’m really curious about. Let’s find out about it, shall we? You’re mostly known for writing historical romance, but you’ve just published a mystery with Bell Bridge Books. Why the switch? 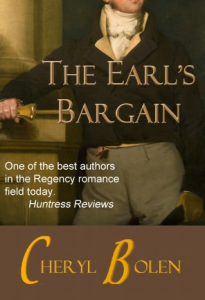 I cut my writing teeth on traditional Regency romances, publishing six of them with the Harlequin Regency Romance line (now long defunct, alas). When that market dried up, I tried a few other things, including one time travel, eventually published by Harlequin Superromance as BRIDGE OVER TIME. 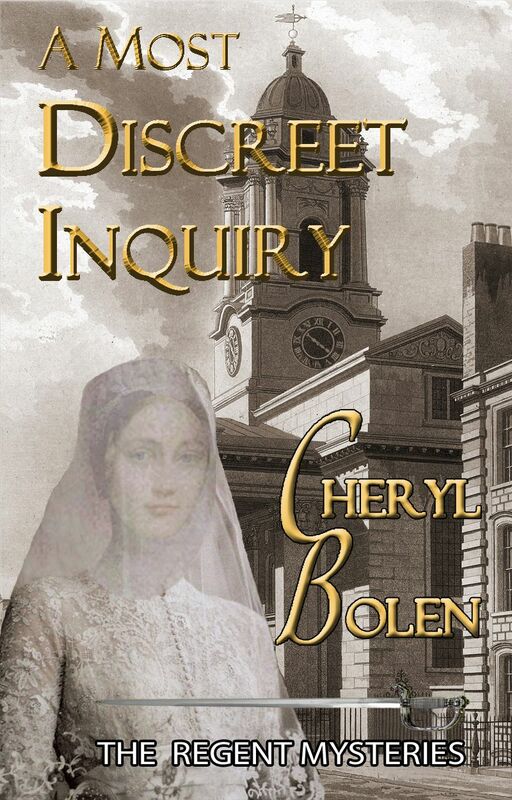 But it wasn’t until Mary Jo Putney took me aside at a conference and told me I should try Regency-set historicals that I took that step, which got me back into the game with SCANDALOUS VIRTUE at HarperCollins. I went on to write seven more single title historicals for HC and Avon, most of them Regency set. Unfortunately, after several tight deadlines in a row along with a couple of difficult life events, I frankly burned out. I didn’t write at all for more than a year, and when I did start writing again, I decided to write something just for me, about a woman having the kind of mid-life adventures I imagined myself attempting if I only had the nerve. That book became OUT OF HER DEPTH, which just came out in March from Bell Bridge Books. I never thought of it as a mystery while writing it, but that’s what they’re calling it, and I guess it fits. It’s about a woman reinventing herself, with lots of action and suspense and a big dose of humor along the way–along with a bit of romance, of course! It grew out of a vacation to Aruba and my own love of scuba diving, and was a heck of a lot of fun to write. Best of all, it got me writing again! There have been rumors lately that historical romance is dead (again!). Do you think readers are less interested in historical romance than they used to be? All genres and subgenres have their peaks and valleys, as one thing or another becomes the “hot” genre or type of story. But historical romance has always had a strong following, and I personally believe it always will. It’s true that some settings–time and place–are more popular than others, but one of the extremely cool things about the new publishing paradigm is that it allows even authors of the offbeat, “unpopular” (at least by traditional publishing standards) stories to find their readers, the people who love those exact books. It would be a boring world if everyone liked to read (and write) the same thing, wouldn’t it? For example, while my Regency-set books have tended to be my best sellers, I’ve gained some passionate fans with my American-set, “Titanic”-style romantic historical fiction novel, SHIP OF DREAMS, which relies heavily on the real events of the sinking of the steamship “Central America” in the 1850s. You have so many wonderful historicals, but The Saints of Seven Dials series really caught my attention. What can you tell me about those books, and do you have a favorite? I confess, these books were originally inspired by two movies: Disney’s “Aladdin,” and “The Princess Bride.” Luke, the hero of the first book in that series, ROGUE’S HONOR, was my vision of the lad Aladdin (as portrayed at the beginning of that movie) all grown up–a gleeful, daredevil thief with a heart of gold, who had a special way with the ladies. By the time I finished writing that book, I had concocted the idea of a series, borrowing from the idea of the “Dread Pirate Roberts” in “The Princess Bride”–how everyone believes the legend is just one man (in this case, my Regency Robin Hood, the Saint of Seven Dials) when in fact there’s really a series of men going by that moniker, with each secretly handing over his mask to the next in line. A favorite? Hm. It’s always hard to choose a favorite book, since I tend to be in love with whichever one I’m writing at the time, but my first Saint hero, Luke, will certainly always have a special place in my heart. Though Noel is pretty yummy, too. And Marcus. And Lord Peter. Then there’s Jack, in SCANDALOUS VIRTUE . . . Nope, can’t do it. Sorry. What’s up next in Brenda’s writing life? At the moment, I’m hard at work on a young adult series, just finishing up the first draft of book 3. It’s contemporary, but with science fiction creeping in as it goes along, and I’m having a blast channeling my inner 15-year-old as I write these books! 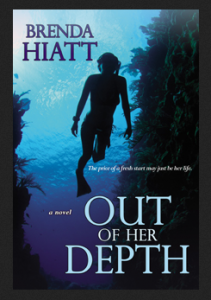 My Bell Bridge editor has hinted she’d like to see a sequel to OUT OF HER DEPTH, so that will likely be my next project when I finish this series. Meanwhile, I finally have the rights back to the last of my Harlequin Regencies, so I’m hoping to get those formatted and available as e-books in the very near future. If only there were more hours in the day! I’ll be looking forward to reading your backlist! 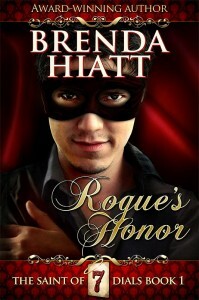 And Brenda is graciously giving away a copy of Rogue’s Honor, one of her historical romances to one of my readers today. If you could only take one historical romance with you on a trip, which one would it be? One person who comments will win Rogue’s Honor! I’m so pleased to have historical romance author Cheryl Bolen guest-blogging with us today. Cheryl’s first book was published 1998, and she’s been writing wonderful, award-winning Regency romances ever since. Remember all those great traditional Regencies we used to love to read but publishers decided they didn’t like to publish? Well, Cheryl is here to tell us what happened to them. The axiom that everything in publishing is cyclical has never been more evident than in the recent proliferation of “traditional” Regency romances sitting at the top of ebook bestseller lists. When I joined Romance Writers of America in 1993, almost every romance publishing house was looking to acquire Regency romances. The two most successful of these houses were the Signet Regencies and the Zebra Regencies published by Kensington. These books were fairly short, comparable in size to the old category romance line of Harlequin Romance and just as sweet as that line. During the 1990s especially, the book clubs at these publishing houses had a large list of subscribers for these Regencies. Unfortunately for the authors of the books, the advances publishers paid were low—hence, the need to keep luring new authors. It was also during the 1990s that the success of the longer, sexier Regency historical exploded, and many authors—like still-perennial bestseller Mary Balogh, who started her career writing wonderful Signet Regencies—jumped ship. Others like Mary Jo Putney and Candice Hern followed. As the reader’s taste for the juicier, meatier book increased, sales of the sweet Regencies decreased. 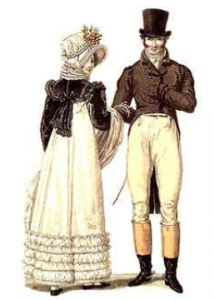 One by one, the publishers, such as Fawcett, started dropping their Regency line. Signet and Zebra Regencies limped into the new millennium, determined to keep their lines viable. Around 2004, both houses—by then suffering diminished print runs—revamped their covers in an effort to look less old-timey. In 2005 Zebra produced some dynamic covers for its Regency imprint (check Victoria Hinshaw’s Ask Jane), but it was not enough to overcome lagging sales. By the next year, no mass market paperback Regencies were being published. What a difference seven more years made. By 2011, many, many readers who could no longer purchase their sweet Regency love stories in bookstores turned to reading devices like Kindle, Nook, and I-Pad and started downloading ebook reissues of out-of-print Regency romances. Former Signet authors Candice Hern and Elena Greene and former Zebra authors Shannon Donnelly and Mary Kingsley had multiple number one bestsellers in the Amazon Kindle Store in historical romance. The beauty of ebooks is that there’s no competition for shelf space; therefore, there is room for books to suit all reading tastes. And those tastes seem to have come full circle over the last two decades. Vanessa, here. Cheryl, thanks so much for being with us today. And I’d like to encourage readers to stop by your website for details on all your books, including buy links and excerpts. News Flash! Cheryl is giving away a copy of one of her books. Just leave a comment for a chance it win a copy of One Golden Ring, which won the prestigious Holt Medallion. Guest Author: Bronwen Evans & Giveaway! I’ve got a wonderful guest with me today. She’s Bronwen Evans and she writes lovely and sensual Regency-set historical romance for Kensington Brava. Bronwen is on her Invitation To Romance Blog Tour, and she’s graciously stopped by with us today. Hi Vanessa! Thanks for letting me visit with you today, all the way from New Zealand. Please bear with me for the time differences. I might be a little behind you! The most common question I get asked is how I come up with my story ideas, followed closely by what motivates me. I really don’t have any problem finding ideas for stories. Sometimes, if you’re like me, Vanessa, you live most of your life with characters in your head. It’s crowded with loads of different characters all screaming to be heard. Sometimes it’s hard to order the characters’ traits, fears, and the conflicts they find themselves in. Sometimes the answer to ‘where do I get my stories from’ leads to a discussion about what’s happening in the world around me. I often hear some lyrics, or watch a movie, world events, or something that happened to friends in real life triggers something in my head. I think about what would be different about this in the Regency era—and voila a story idea germinates. However, these sources of inspiration help me with stories ideas. So what inspired me to write in the first place and what keeps me writing? Well, it has to be other authors! It’s my love of reading romance that sparked the desire to write it. Especially historical romance, but really I read across all genres. I remember crying, and laughing and smiling after reading a Penny Jordan book; I decided on the spot that was what I wanted to do. I didn’t really know how to start so I joined RWNZ and RWA and began to learn. Now that I’m a published author, I still find inspiration through other authors. Reading a great book still sends me straight to my computer to write my own stories. Also being able to dive into other author’s characters gives my head a well needed rest. I love that we all have different voices and different strengths in our writing. I’m constantly learning from other authors, how to be a better writer. If you’re wondering which authors influenced me to write INVITATION TO SCANDAL, there are many. However fellow author Elise Rome always told me to give credit where it’s due. Even if you’re not a writer, you likely have a list of authors who continually awe you when you read their books. Who are your favorites that you would passionately recommend to any fellow romance reader? One random commenter will be chosen to win a copy of my newest book, INVITATION TO SCANDAL (open internationally)! There will be a one WORD hidden in each blog post [WHO] in brackets (the word ‘WHO’ is the first clue from Shana Galen’s post on 26th April). There are 30 words altogether. These words will spell a paragraph related to my May release INVITATION TO SCANDAL. Zounds! Vanessa, here. Bronwen, what a great contest! 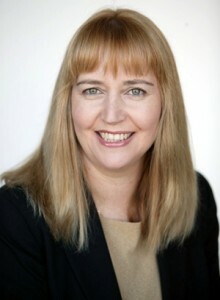 Readers, be sure to check out Bronwen’s website. And don’t forget to answer her question in today’s blog for a chance to win a copy of AN INVITATION TO SCANDAL. Update: Hey, folks! I’m on Bronwen’s blog today. I’m talking about current and future releases, and giving away a copy of My Favorite Countess. Stop on by!